fireplace in living room. Fabulous corner location that allows an easy access to back and side patios with sliding doors from living room and family room. This really is a dream house in the desirable Wine Country! 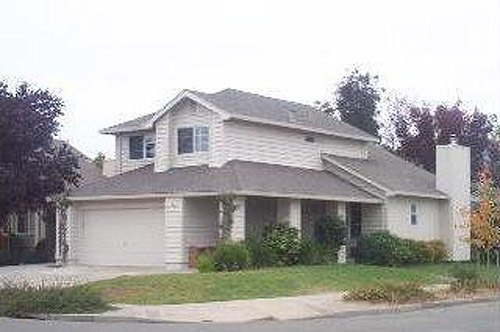 Sold by Doug Swanson – Santa Rosa CA Top Real Estate Agent. 4.51 usable acreage. 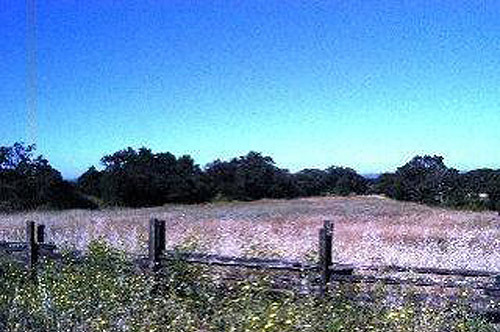 This land for sale also offers the possiblity of a building site far back off Petaluma Hill Rd. Water available. Survey and 5 bed mound system. Amazing views of hills and valley meadows. Wonderful oak trees and seasonal watercourse. 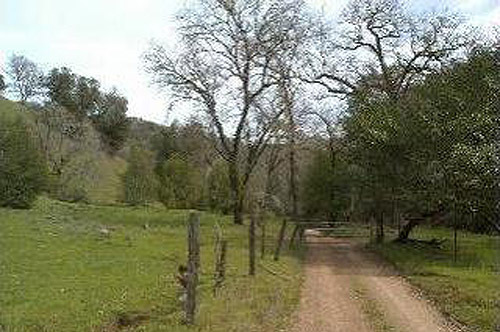 Sold by Doug Swanson – Santa Rosa CA Top Real Estate Agent. Fabulous 96 acre country property with desirable building site, river frontage and barns. Exlusive and serene environment at the end of Chemise Rd. Access is through a river bed which can be difficult at times during winter months. 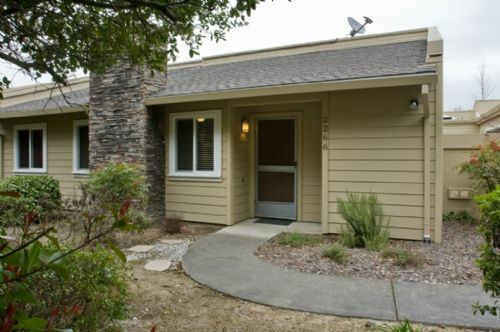 Sold by Doug Swanson – Healdsburg CA Top Real Estate Agent. 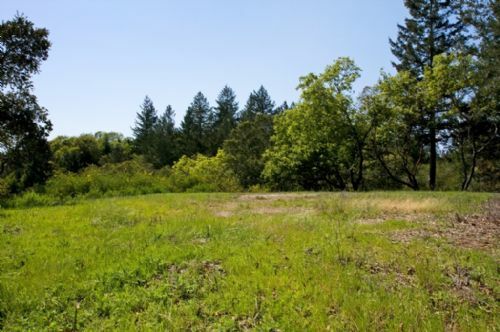 This beautiful 5-acre parcel is located in Mark West Valley close-in to Santa Rosa with a quiet, private country view setting & a knoll top building site that looks down the valley towards Santa Rosa. Water is supplied by the local mutual water company. PG&E is at the entrance to the property & included is an approved 4-bedroom vested septic design. Comfortable home with manicured rose garden, and beautifully landscaped backyard, Wisteria arbor over new hot tub. Recently remodeled all throughout, windows with vertical blinds, nothing else to do. 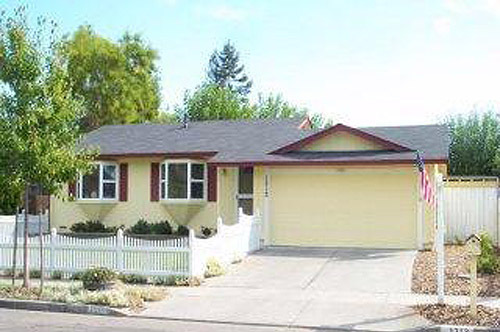 Sold by Doug Swanson – Santa Rosa CA Top Real Estate Agent.